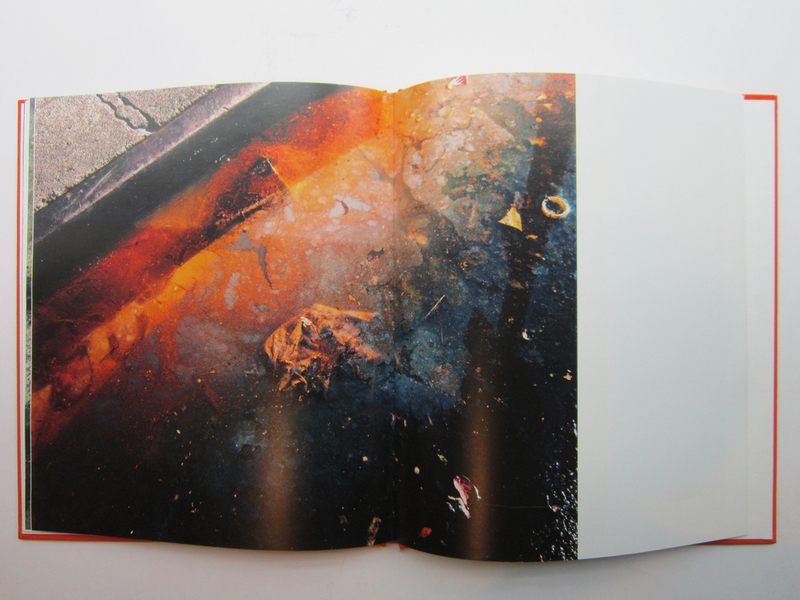 Jason Nocito's PUD is a series of sixteen photographs of New York City street debris and puddles interspersed with images from a road trip across the US. All the work was shot over the past year-and-a-half with an 8x10 view camera recording extremely high detail. Portions of this project have been exhibited in the group shows Attachments at The Hole in New York and APPARATUS at M+B Gallery in Los Angeles last year. It was initially conceived out of curiosities about "street photography" in NYC and a conversation with a friend about Ed Ruscha's Nine Swimming Pools and a Broken Glass book. 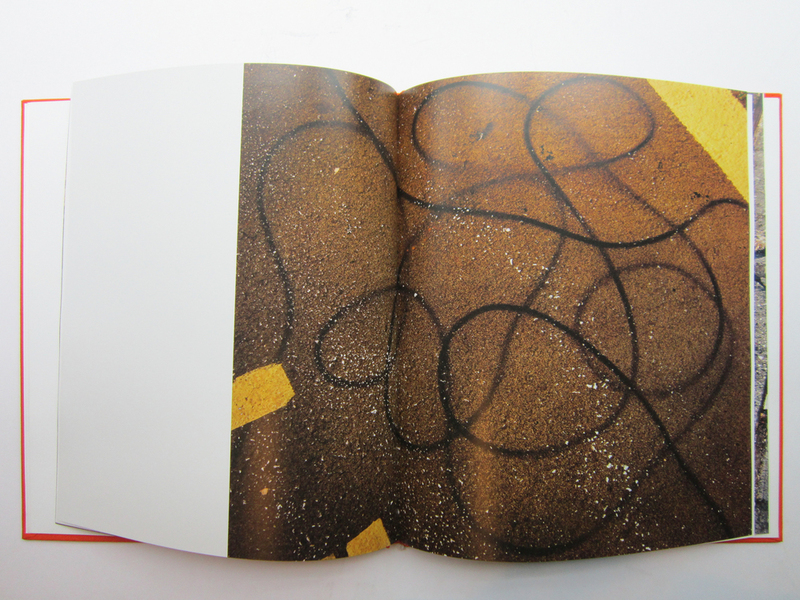 This is Nocito's third monograph and second publication with Dashwood Books after I Heart Transylvania (2011). 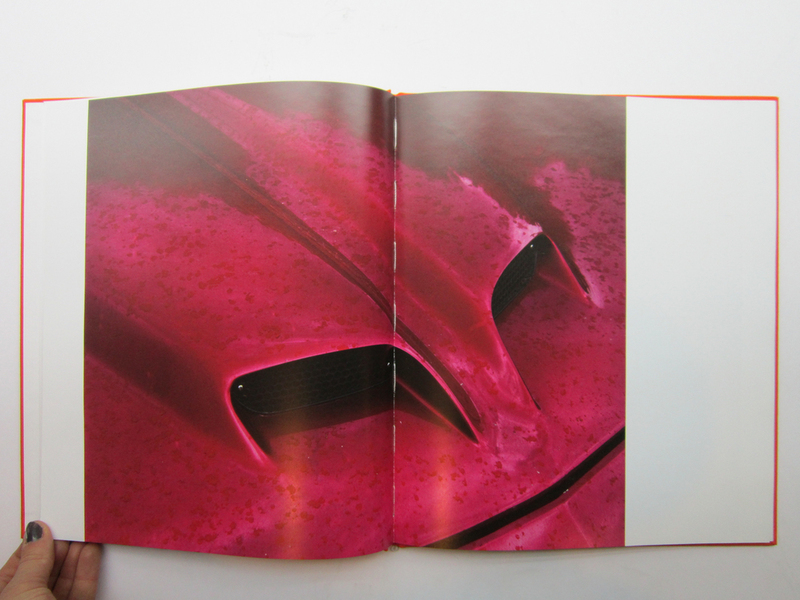 PUD is produced in an edition of 600 copies. It also comes in a special limited edition of 20 copies with an alternate cover and a signed and numbered 8 x 10 inch contact proof.